How did the Pharaohs build the massive pyramids? That's certainly the first question that comes to your mind every time you see the Pyramids. You really wish you could have " a time machine " to travel back in time and find out by yourself. To fully appreciate the art of building pyramids in Pharaonic Egypt, you have to go back to the third millennium to discover how they built them at a time they didn't even have the wheel or the pulley. 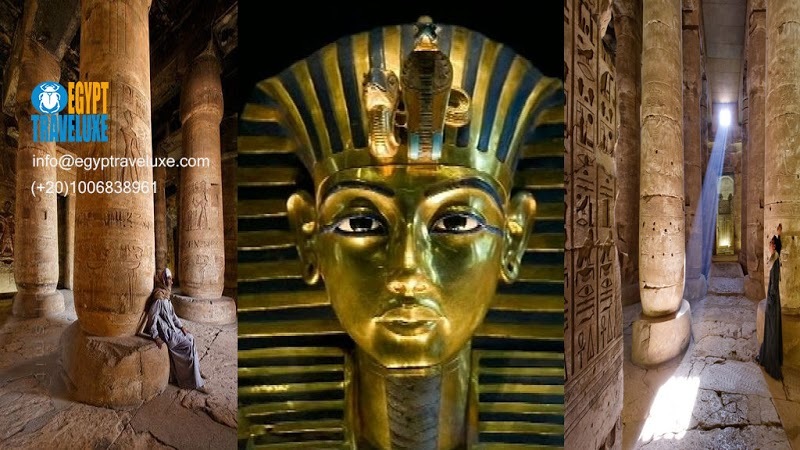 Take a very interesting tour to the Pyramids of Giza and The sphinx to see how they did that. Learn how they made a few "mistakes" before they raised the amazing Pyramid of Cheops at Giza, a feet of engineering by all means. It's not a coincidence some people consider it one the of the best structures ever made by man in all ages. 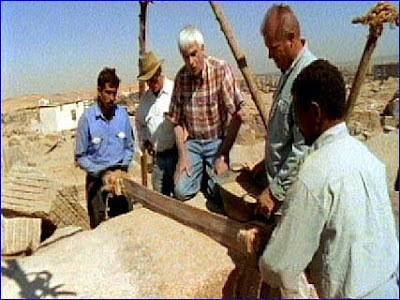 To build this pyramid you have to be a first-class mason, engineer, architect, mathematician, astronomer and surveyor. 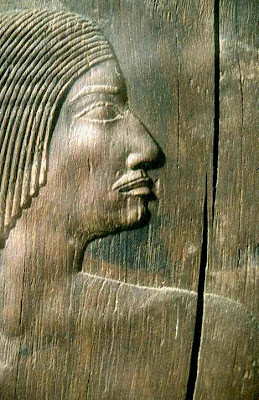 The ancient Egyptians just mastered all these sciences three thousand years before Christ was born. The Great Pyramid of Giza (also called the Pyramid of Khufu and the Pyramid of Cheops) is the oldest and largest of the three pyramids in the Giza Necropolis bordering what is now El Giza, Egypt It is the oldest of the Seven Wonders of the Ancient World, and the only one to remain largely intact Egyptologists believe that the pyramid was built as a tomb for fouthe dynaste Egyptian Pharaoh khofo (Cheops in Greek) and constructed over a 14 to 20-year period concluding around 2560 BC Pick up at your hotel in Cairo to discover first the Pyramids of Cheops, Chephren and Mykerinus Then proceed to visit the Great Sphinx, the head of a pharaoh with a lion's body and the Valley Temple. 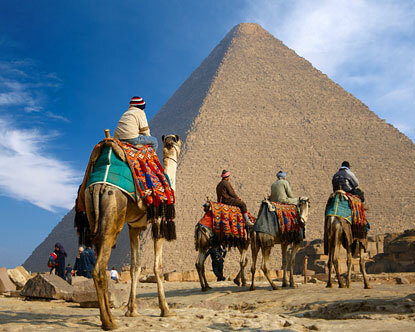 - Have a camel/carriage ride by the pyramids and across the Sahara . - Have lunch in a local restaurant (optional). By employing one guide for every two travelers (compared to one guide for 10-12 people at other companies), Egypt Traveluxe Tours has been committed, from inception, to investing in the local people and economy. Today, Egypt Traveluxe Tours has taken this commitment to supporting education for disadvantaged children in the Egyptian community.